I know! I know! Well, the common location at least. 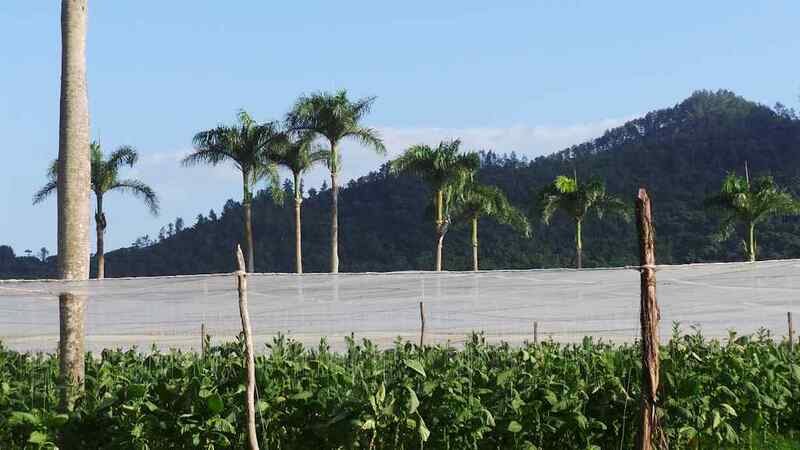 I also recall Carlito discussing their significance but I do not recall if that story was different than the typical Cuban palm in tobacco field significance. Is it that they’re planted in Cuban soil? Like the George Washington in London? I put this on the website but I am curious if the story is Fuente specific or more for Cubans as general. Isn’t this the Cigarmy background shot? Those are the 8 palms that were left standing after a hurricane in 1998. You see them in the sticker inside a lot of the Fuente Cigar boxes. Those are the 8 Royal Palms that were left standing after the 1998 Hurricane. Found on the inside of the lids of a lot of the Fuente cigar box lids.